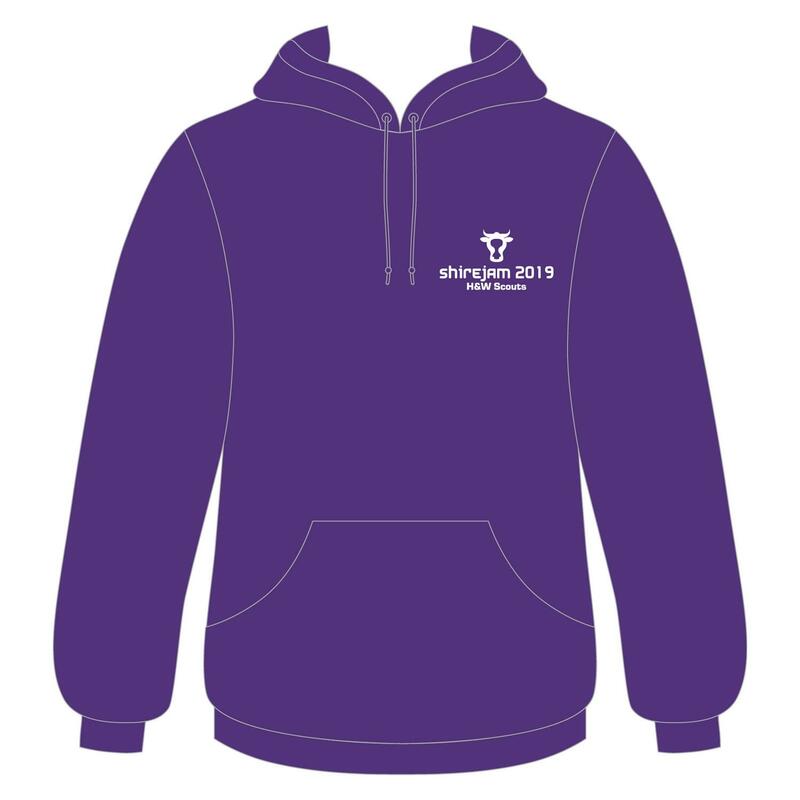 A purple scarf printed with the Shirejam 2019 logo. 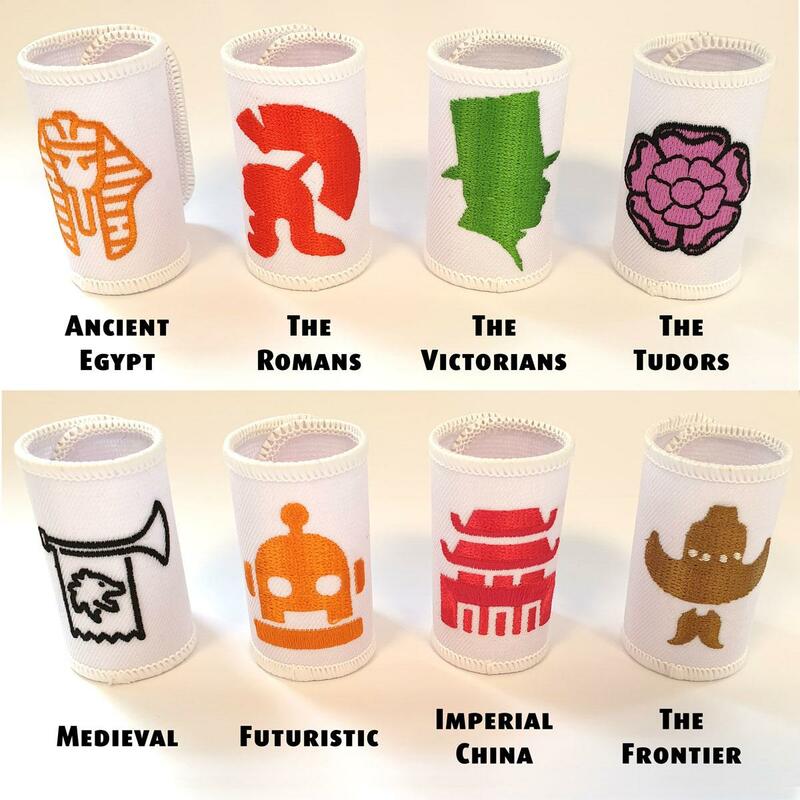 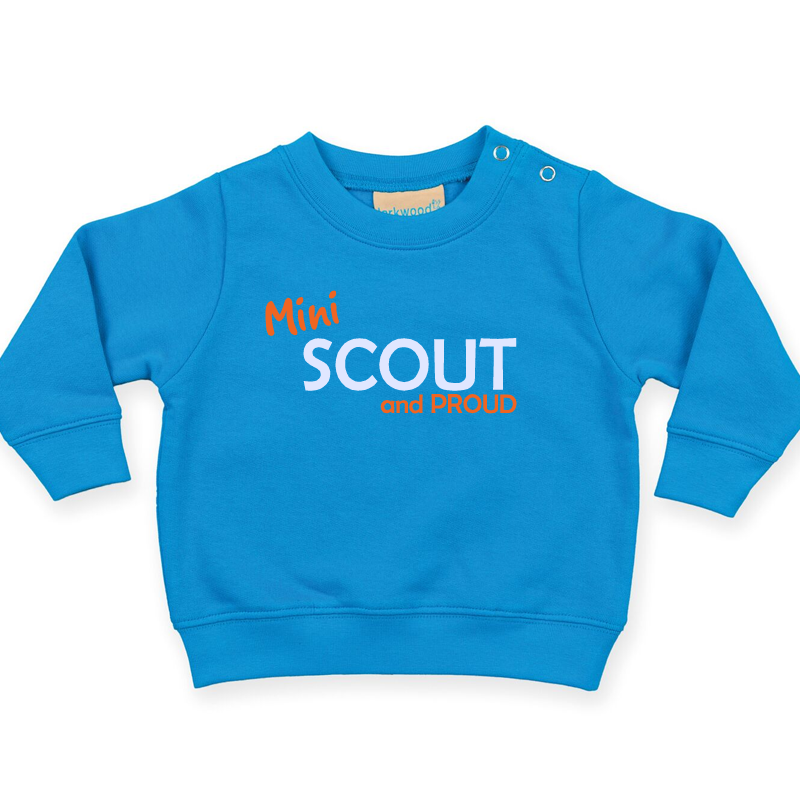 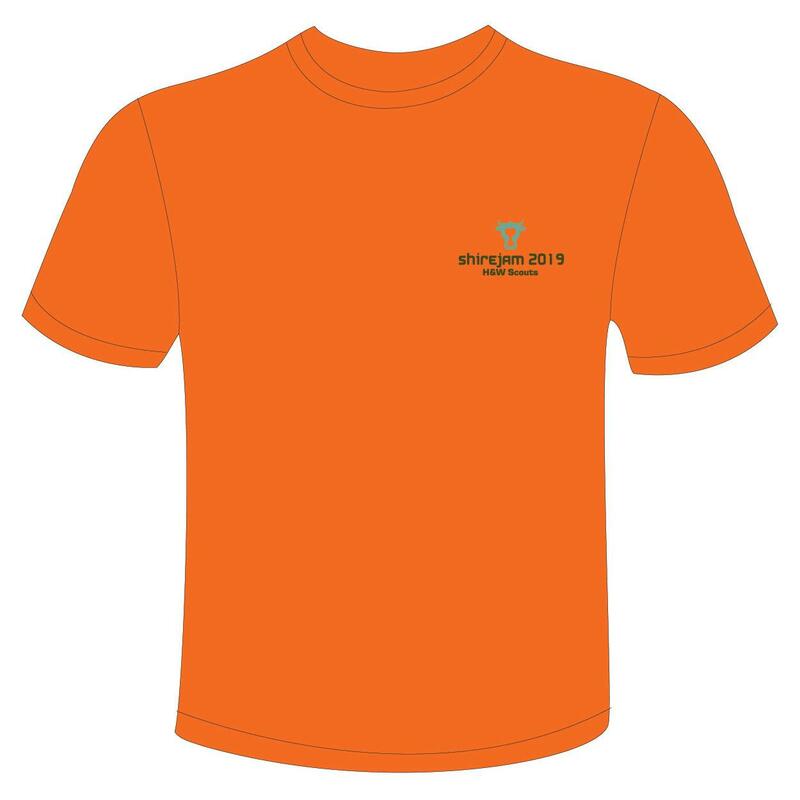 Made from polycotton and available in small or large size. Please Note: Scarf orders must be placed by 31st May. 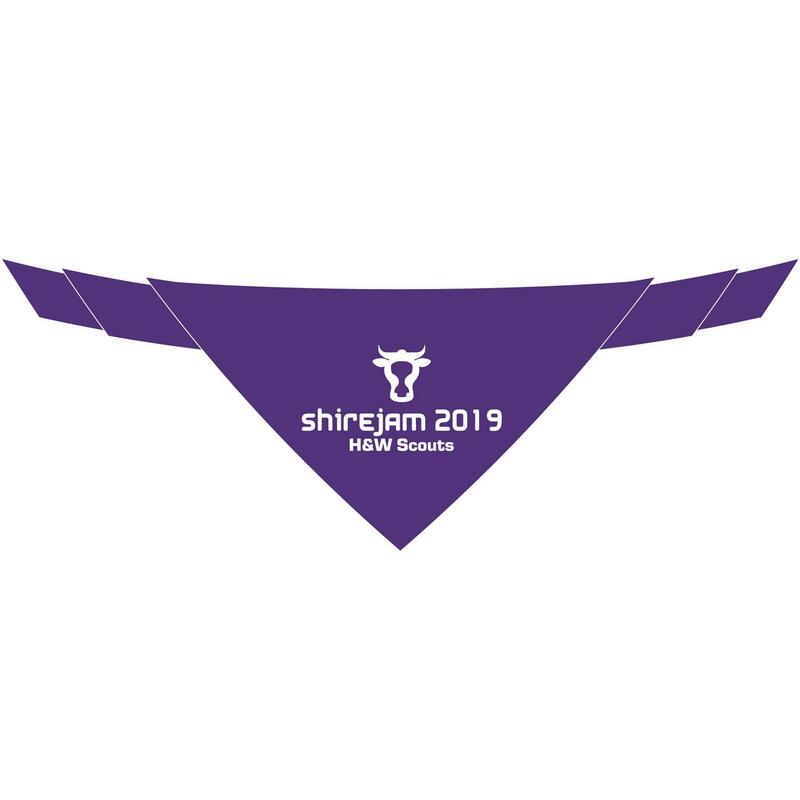 It will not be possible to order after Shirejam scarves after this time.